A & M Visa Services is a global travel visa agency based in Central London backed by extensive experience in the visa and travel industry. 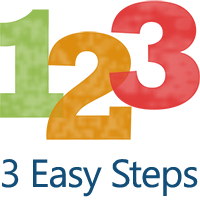 We provide 'express' visa and legalization services without any extra charges. Our mission is to build strong relationships with our customers, and we do so by making sure that our services are, efficient, highly professional and meet expectations. Our Visa services simplify the process by taking all the hassle out. We deal with visas for business trips as well as family and personal visits and holidays. You can even order online. 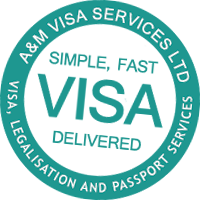 A&M Visa Services Ltd provide legalisation services for Foreign Common Office (FCO) , Saudi Embassy, UAE Embassy, Arab British Chamber of Commerce as well as others. If time is particularly tight and you need a really quick turn-around, we provide a door to door courier service as a fast way to get you your passport and visa on time.